ColecoVision Its Only Rock n Roll - no label - tested and working! Its Only Rock n Roll (Colecovision, 1984) tested & working! 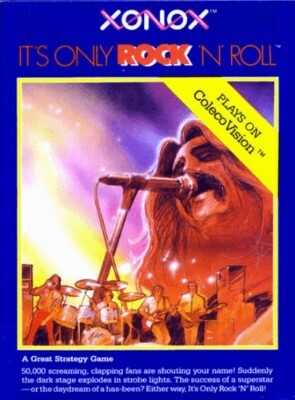 Its Only Rock n Roll (Coleco ColecoVision, 1984) Game Cartridge - Free S&H!